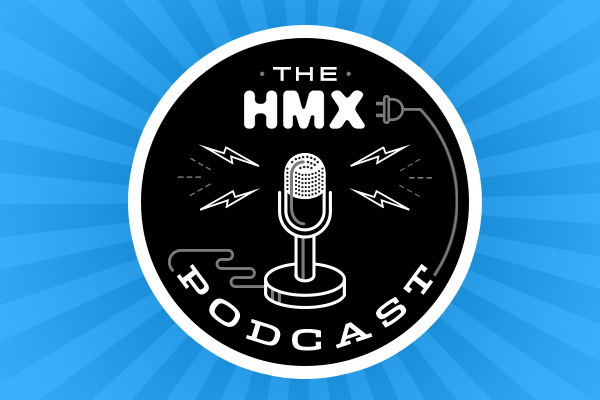 Harmonix Blog: The Official Harmonix Podcast Episode 142 - Rock Band 4 Announce and PAX East Recap! PAX East is over! We announced Rock Band 4! We’re back in the office and we’re all so tired! Tune in for a recap of one of the busiest weeks we’ve had in the last few years, with plenty of details about the RB4 announce, what’s coming up next for RB4, and a rundown of all the games, merch, panels, and parties that kept us busy during PAX East! Are exclamation points really necessary for all of these sentences? YES!